Monsanto is still gunning to acquire Syngenta even though the Swiss chemical company rejected the most recent $45 billion takeover offer. St. Louis-based Monsanto has been considering proposals to buy Syngenta since 2011. Officials from Syngenta feel the proposals undervalue their company’s worth. “This combination would create a new company focused on accelerating innovation and sustainability in agriculture,” Grant also stated in a full-page newspaper ad. In addition to the newspaper public relations strategies, Monsanto has a website dedicated to the Monsanto-Syngenta combination. The site outlines benefits the combination would create for agriculture, which include a strong global presence and added research capabilities. Still, Syngenta officials are not convinced. “We have unanimously concluded that the proposal undervalues Syngenta’s prospects,” Syngenta Chairman Michel Demaré said in an online video released on June 22. The fact that the company’s share value has recently increased five-fold bodes well for its future, Demaré said, adding that the company is still open to talks with Monsanto. Some farmers and advocates are concerned about the proposed takeover. In a web poll on the website AgriTalk, more than 80 percent of respondents reported that they thought the proposed merger of Monsanto and Syngenta would have a “negative” or “very negative” impact on farmers. 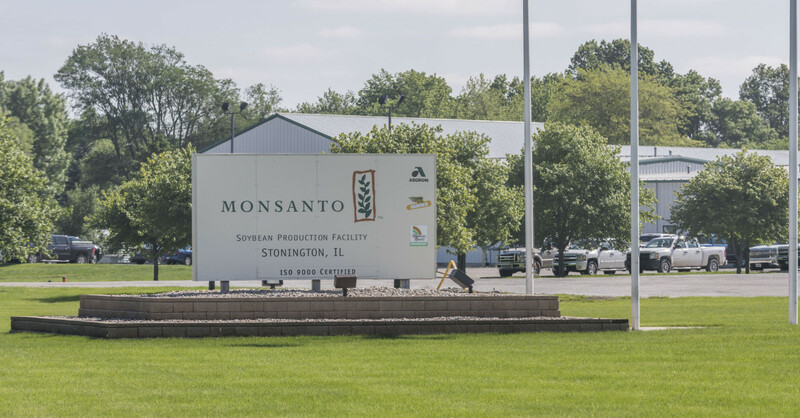 Monsanto president and Chief Operating Officer Brett Begemann said in a June interview with AgriTalk that the merger was all about acquiring Syngenta’s chemicals.